School's out in Belgium starting Monday (12 February), and so is the European Parliament, which enjoys a "green week", when MEPs supposedly touch base with their constituency at home. Many will take the opportunity to take a break, slowing down the EU machinery for a week. 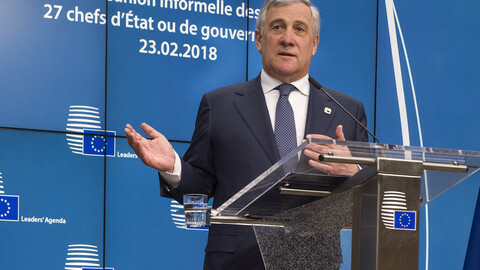 But not European Commission head Jean-Claude Juncker, who will join Brussels reporters on Valentine's Day (14 February). Journalists will not have to endure the day of love "alone", quipped Mina Andreeva, spokesperson for the commission. 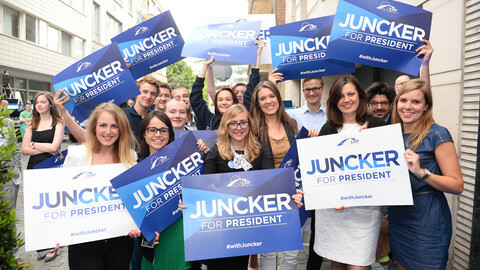 Juncker will brief journalists on the institutional changes the EU executive is proposing. He is expected to argue in favour of the 'Spitzenkandidaten procedure', which got him the commission's top post four years ago. 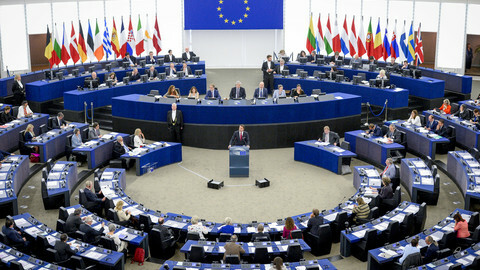 In the process, which was first applied at the European Parliament elections in 2014, the political groups each select a lead candidate – or 'Spitzenkandidat' in German. 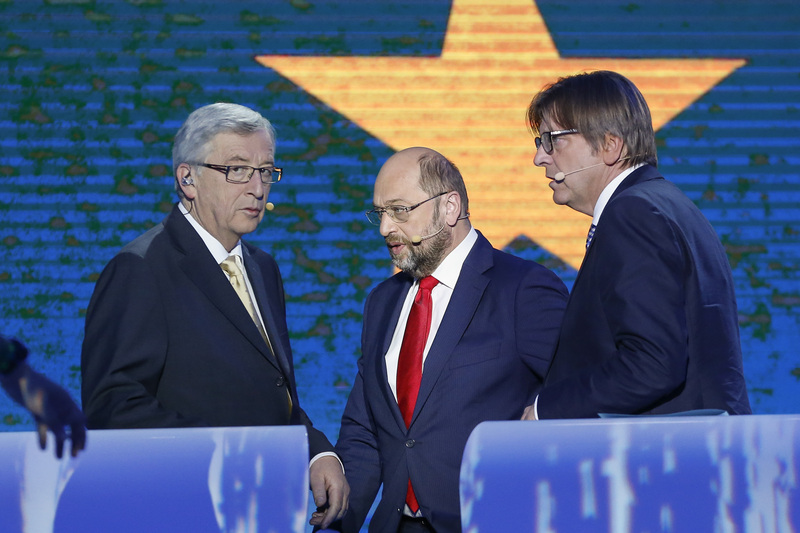 Whichever party wins the elections, its Spitzenkandidat becomes the new president of the commission, while previously EU governments haggled over the top post. The process is supported by the European Parliament, but not by all the EU capitals, some of which argue that there is no legal basis for the procedure in the Lisbon Treaty. The commission will however suggest that the process reflects the "reality of a parliamentary democracy", as an EU official put it. Juncker is also expected to brief on the first discussion of commissioners on the next long-term EU budget. The commission will argue that if EU countries want to make their priorities – defence, security, migration – work better, they need to put in more money together. "Put your money where your mouth is," as an EU official recently summed up the commission's message to EU countries, particularly those which want a smaller EU budget despite Britain, one of the biggest net contributors, leaving the bloc. The commission also want to maintain the common agricultural and cohesion policies, allowing only smaller cuts two the biggest chunks of the EU budget. Both the institutional issues and the EU budget will dominate the agenda of EU leaders' meeting at the end of the month. On Monday (12 February), health commissioner Vytenis Andriukaitis will travel to London to check on the European Medicine Agency (EMA), which is slated to move to Amsterdam after Brexit. Italy recently challenged the decision at the EU's top court, to move the agency to Milan, not Amsterdam. Croatian prime minister Andrej Plenkovic will be in Brussels on Wednesday after making his way to Strasbourg last week to tell MEPs his ideas on the future of the EU. 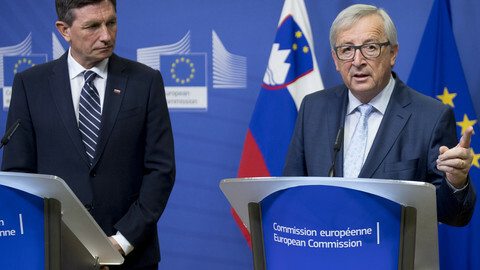 The PM will have a working lunch with the commissioners, as Juncker has warned that the Croatian-Slovenian order dispute endangers the Western Balkan enlargement process. The two will hold a press point after their meeting. The EU foreign ministers are holding an informal meeting in Sofia on Thursday-Friday (15-16 February). At the end of the week, the annual gathering of security, defence experts and policy makers at the Munich Security Conference will kick off on Friday (16 February). 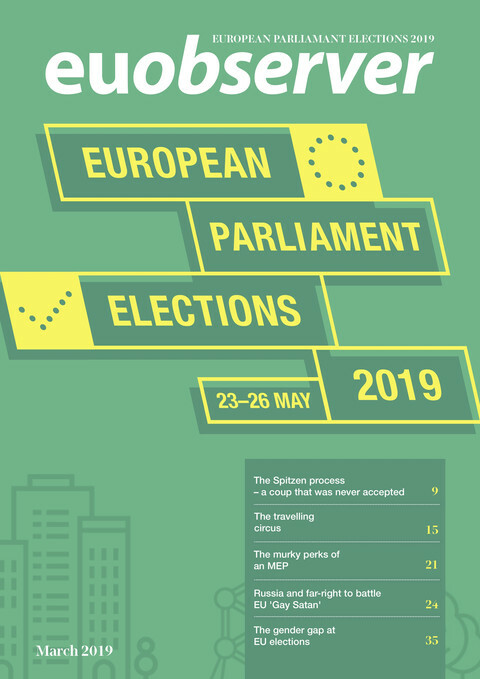 Parliament's largest group, the EPP, nixes idea of MEPs elected by citizens from multiple member states - but backs plans to keep the 'Spitzenkandidat' system for 2019, which hands power to parliament (and thus voters) to select Commission president. Commission chief warned that Croatia's refusal to implement a border ruling "is impacting the [EU] perspective of Western Balkan states". 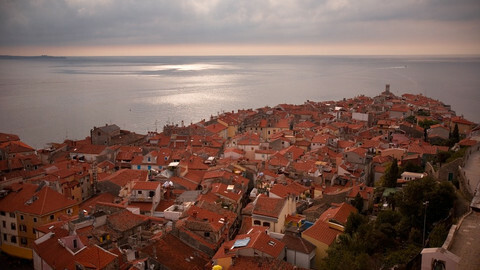 A bitter dispute over land and sea borders between Croatia and Slovenia appears to remain unresolved following Zagreb's refusal to recognise a verdict by an international court in The Hague.